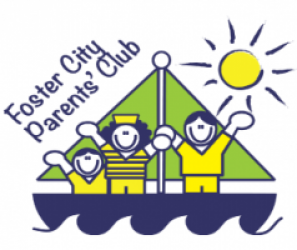 Welcome to the Foster City Parents’ Club! Once you become a parent, community becomes a vital part of your life. 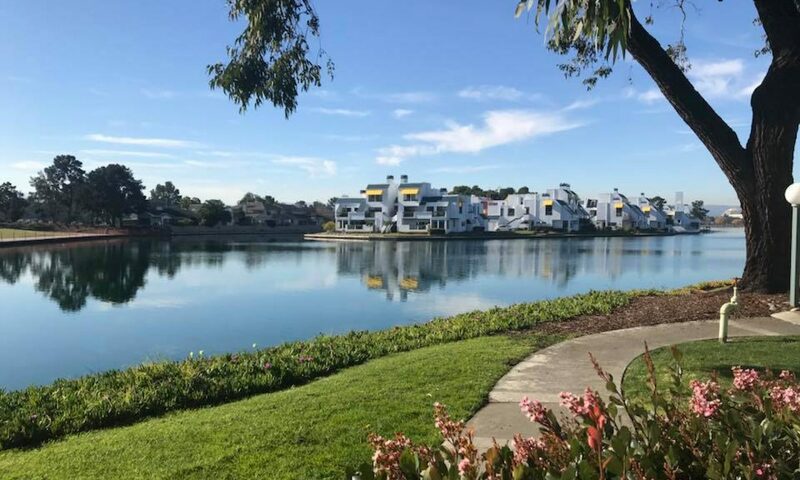 The Foster City Parents’ Club (FCPC) is a great way to become an active member of our great community while taking advantage of all the wonderful things that Foster City has to offer. When you join Foster City Parents’ Club you will not only have a wonderful time with other families, but you will also build long lasting friendships. We warmly invite you to become a part of our family. Please join us at our next New Member Social / Community Playdate to learn more. The mission of the Foster City Parents’ Club is to enhance the lives of families in the area, while supporting the Foster City community. Our organization is a place where mothers and their families develop close friendships, support fellow families, participate in fun social events, exchange information about parenting, and so much more. Families typically have children between the ages of birth to roughly first grade. Our non-profit organization is a highly diverse group who enjoy supporting each other and the community. Come join the fun today! Visit https://fcpc.wildapricot.org/ and click JOIN.